Team 8 is looking forwards to a great 2019 season! Vidar is our robot for the 2019 Deep Space season. He is capable of putting velcro hatches and cargo balls on all three levels of the cargo and rocket ship. Team 8 is excited for our upcoming summer camp, which will have Robot Design and Hardware, Programming, Entrepreneurship, and Art sessions! For more information see the summer camp page. 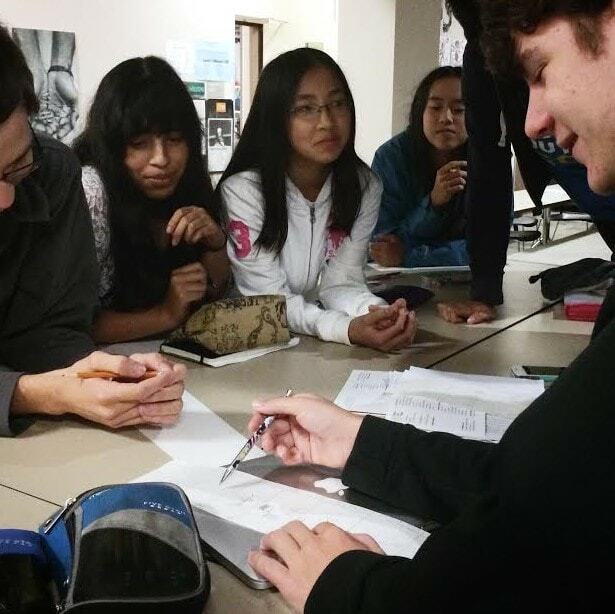 Paly Robotics is dedicated to enriching the education of its members through building, programming, animation, and community outreach. Our team is focused on learning new skills, which include technical skills, communication skills, leadership skills, and teamwork. We are proud to be a completely student-run team and our finished projects are always a result of our student's work. 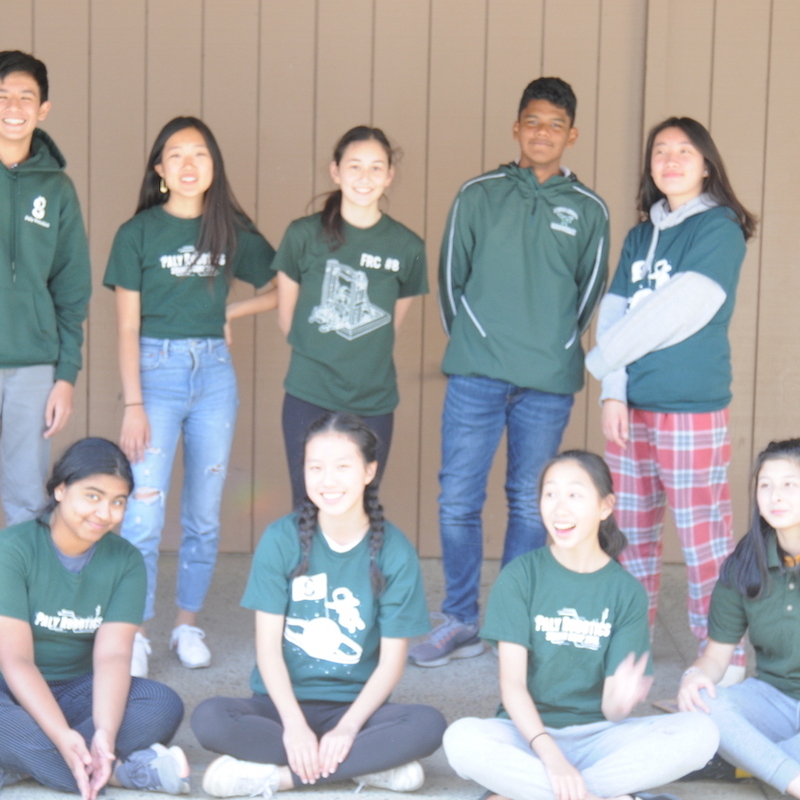 The Paly Robotics team is happy to have been a part of FIRST for over 20 years. FIRST, or For Inspiration and Recognition of Science and Technology, has a term "gracious professionalism" that we believe everyone should abide by. To read more about FIRST go to their website. Good design is key to developing a successful robot, and this is the job of the Design Team. Design Team leads the team in prototyping, allowing different mechanisms and ideas to be built and tested out. 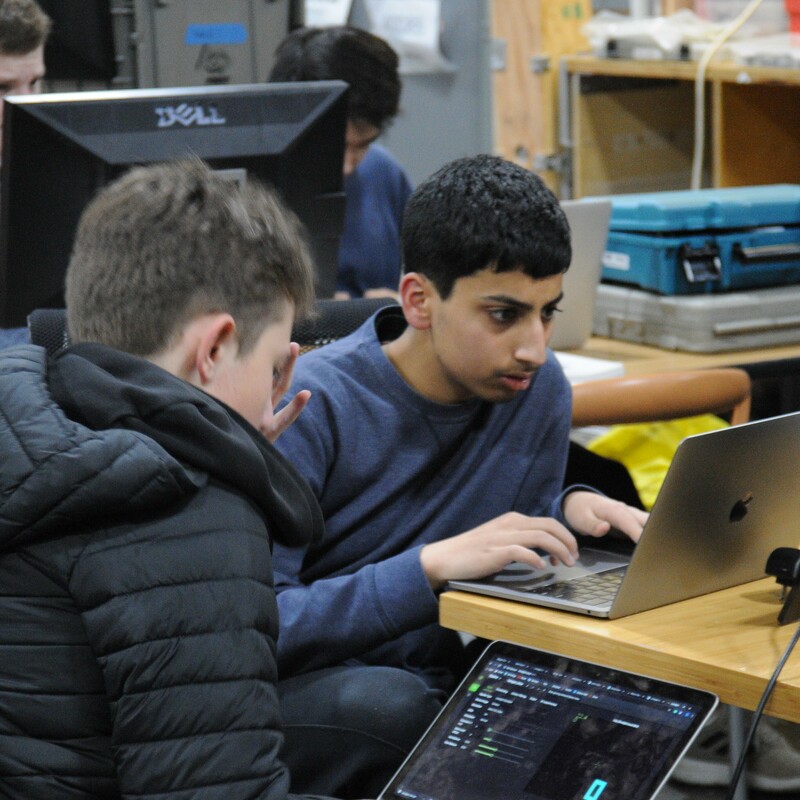 After determining which prototypes work the best, Design Team creates a computer-aided design (CAD) of the robot before it is built. The Build Team is in charge of — you guessed it — building the robot! 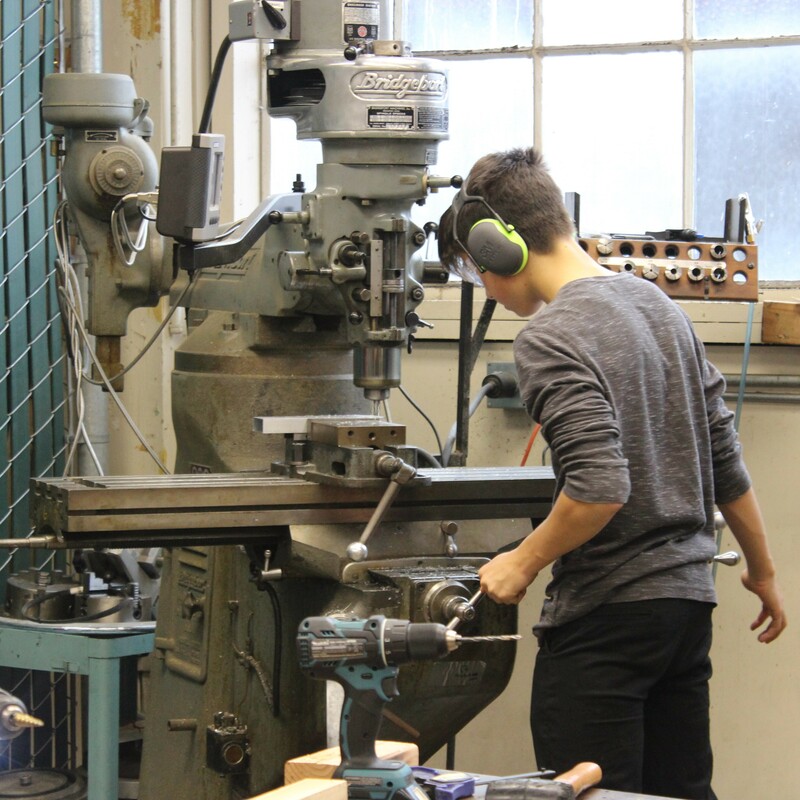 The Build Team takes a design and makes it a reality, thanks to Team 8's plethora of tools, including a lathe, CNC mill, laser cutter and 3D printer. 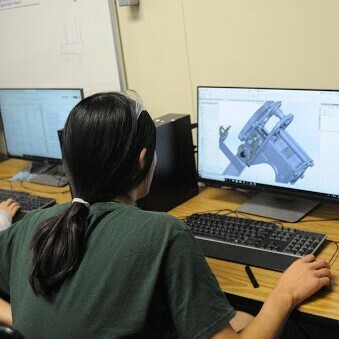 In addition to machining, Build Team members learn about topics such as robot wiring and pneumatics systems, bringing all of this knowledge to help create the final product. Writing code in Java and Python, the Software Team works alongside Build Team to test our robot and make it functional. In addition to autonomous and human control of the robot, they code features such as computer vision, and a dashboard to display the robot status during matches. We collaborate using Git, and publish our projects here: www.github.com/team8. What does art have to do with robotics, you may ask? Well, in addition to hosting the classic regional and national robotics competitions, FIRST also holds an annual animation contest! Our Art Team works together to create short videos for this competition using Autodesk 3D animation software. Art Team also designs our t-shirts, posters, flyers, banners, logos, buttons and anything else you can think of! The Business Team has ensured the financial sustainability of the team since its inception in 2015. Business Team oversees all corporate sponsorships, fundraising, outreach, awards, and public relations efforts. Every year we develop business, sponsorship, and diversity plans. Dropbox is one of the most well-known file hosting companies in the world, and offers accessible cloud storage and file syncing to its users. Their sponsorship has made us more efficient and an overall better team. 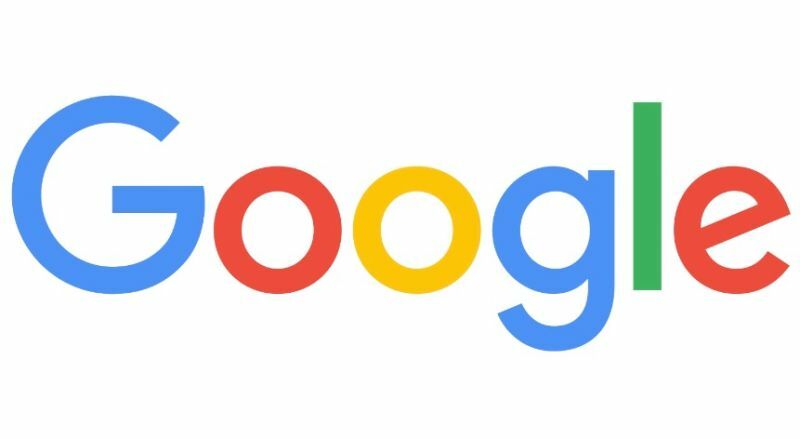 Easily one of the most influential tech companies of the Information Era, Google is a symbol of modern technological innovation. Based in nearby Mountain View, Google sponsors Team 8 as part of its mission to inspire the next generation of technological pioneers. Instantly recognizable across the globe for the revolutionary iPhone, Apple is arguably one of the most influential companies of the 21st century. Based in neighboring Cupertino, Apple continues to find new ways to innovate, including partnering with Team 8. Solidworks sponsors Team 8 by sending us free student copies of their CAD software, allowing us to effectively design and prototype our robot. They also donated a powerful CAM tool that we use in conjunction with our CNC Mill and 3D Printer. D&K Precision Sheet Metal is a family owned sheet metal shop that has been delivering the highest quality sheet metal products to Silicon Valley companies since 1981. 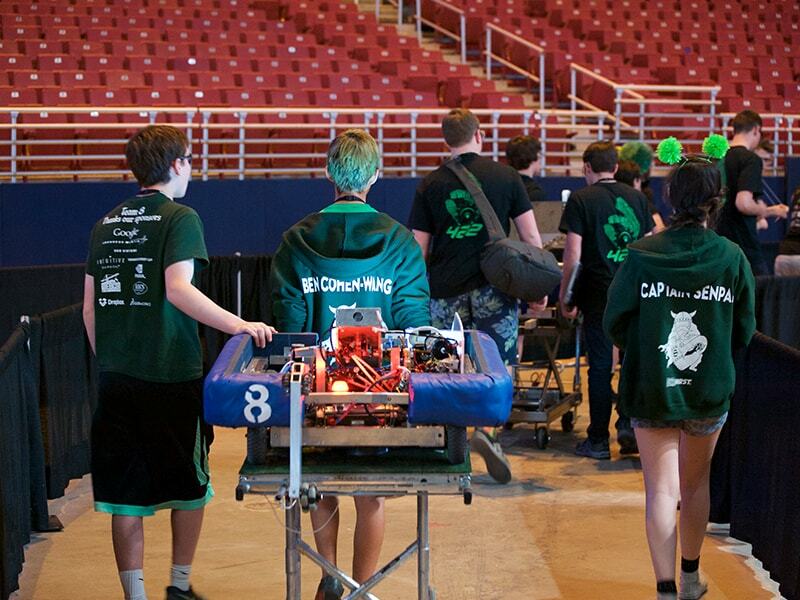 Located in the San Francisco South Bay, D&K sponsors Team 8 by fabricating custom sheet metal parts for robot builds. ARM Architecture is one of the leading producers of RISC architectures for computer processors, which are used to power businesses around the globe. Paly Robotics is proud to share ARM’s goal of driving innovation with technology and our partnership helps us realize this dream. Kirk's Steakburgers sponsors Team 8 by providing us with delicious burgers to keep us fed during build season. Based out of Silicon Valley in San Jose, Western Digital specializes in hard disk drive manufacturing and data storage. Western Digital has been in the electronic business since 1970, and Team 8 is proud to partner with such a prestigious and experienced company. Feeding the world since 1901, Monsanto is one of the world’s largest agricultural biotechnology companies. Through the Monsanto Fund, which provides over $20 million for community enrichment and agricultural development programs worldwide, the company helps Team 8 prosper and grow.